As an immersive journey into uncharted territory, Storm Corrosion is an unequivocal triumph. 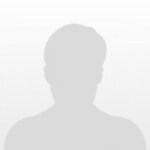 Anyone open-minded enough to approach the project without any expectations will be quickly swept off into the spacious perennial twilight created by these two master craftsmen. 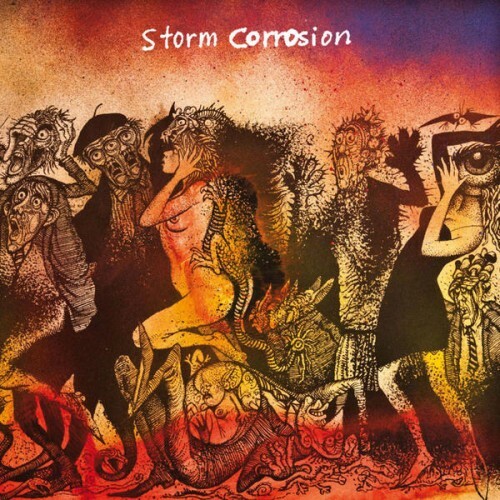 Purchasing Storm Corrosion from Amazon helps support Album of the Year. Or consider a donation?